We now offer many of most popular essential oils, fragrance oils, and certified natural fragrances in bulk quantities for your convenience. 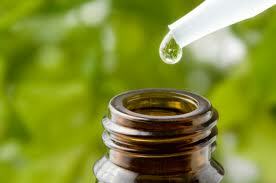 EO - Essential Oil - A pure, undiluted, therapeutic-grade essential oil. FO - Fragrance Oil - A man-made blend of cosmetic grade fragrance oils. CNF - Certified Natural Fragrance - A blend of pure, therapeutic-grade essential oils combined to create a unique scent.